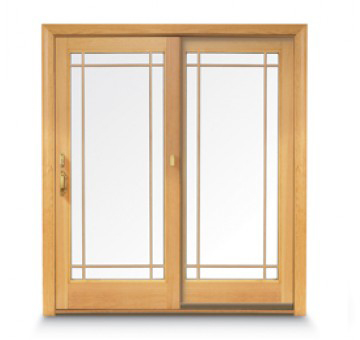 Specializing in windows, patio doors , and entry doors, Great Plains has been delivering outstanding products and top-notch service to residential homeowners across the Twin Cities since 1991. Great Plains Windows and Doors has been focusing on providing the best possible window and door solutions for mid to high-end homes and remodeling projects throughout the Twin Cities metro area since 1991. We will provide you with a free in-home assessment of your windows and doors, address your current questions and concerns, identify any unique installation challenges, and provide you with a detailed solution including price for your overall window and door project. 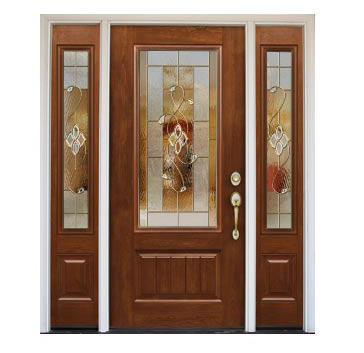 Replacing your old windows and doors can be a time consuming as well as expensive project if not done properly. Leave it to the folks at GPW to deliver you the peace of mind your home deserves today as well as the longevity the Andersen brand provides for many years to come. Contact us to schedule a free consultation to look at your project. Reach us at 651-207-4571 and we'll get you one step closer to the new windows you deserve! Our in-home consultants will listen to your needs and provide you with product samples and beautiful design options. Once we agree on a plan, we'll get the ball rolling on your project! Our field tech will come to your home for a verification of your selections and gather final technical measurements for each window and door in the project. We'll then order the product. We'll reach out to you to schedule installation. Our installation team will take care of your home throughout the install process and leave it in better shape than we found it. We pay attention to every detail so you can focus on enjoying your windows and doors. And if you needs us, our professional service team is here to help! 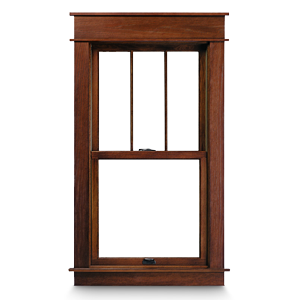 With Andersen, you’re not just choosing replacement windows and doors. You’re choosing the most trusted name in the industry. Andersen has put the same industry-leading quality and standards homeowners have come to know and trust into every replacement window and patio door. With Andersen, you get the replacement solutions you need, the comfort, low maintenance, and aesthetics you desire and the confident install your home requires.